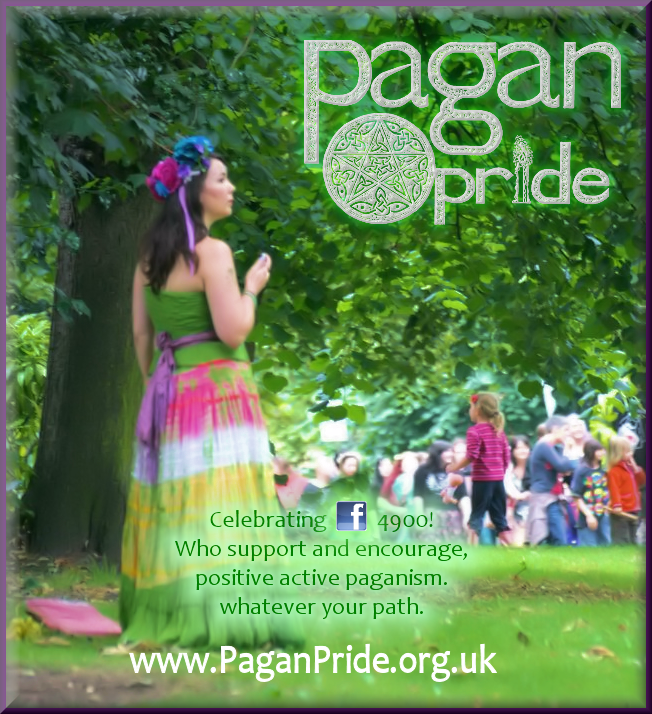 Since 2009 have been supporting and working with many of my friends promoting Pagan Pride. 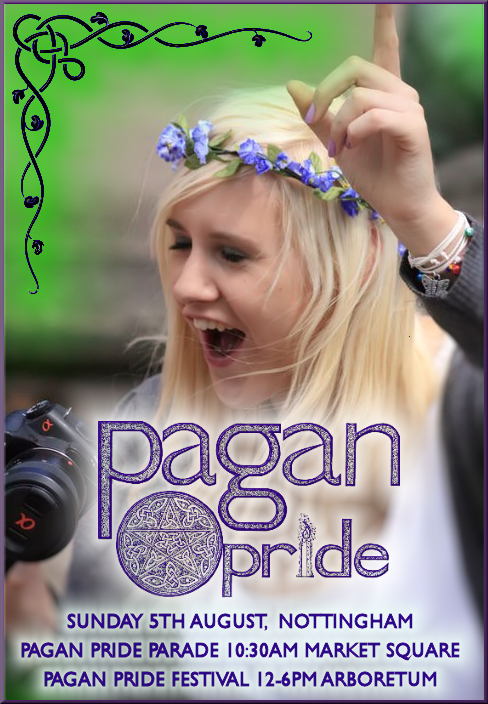 Their goal to have accurate representation of the pagan community and of course to celebrate (and eat cake). 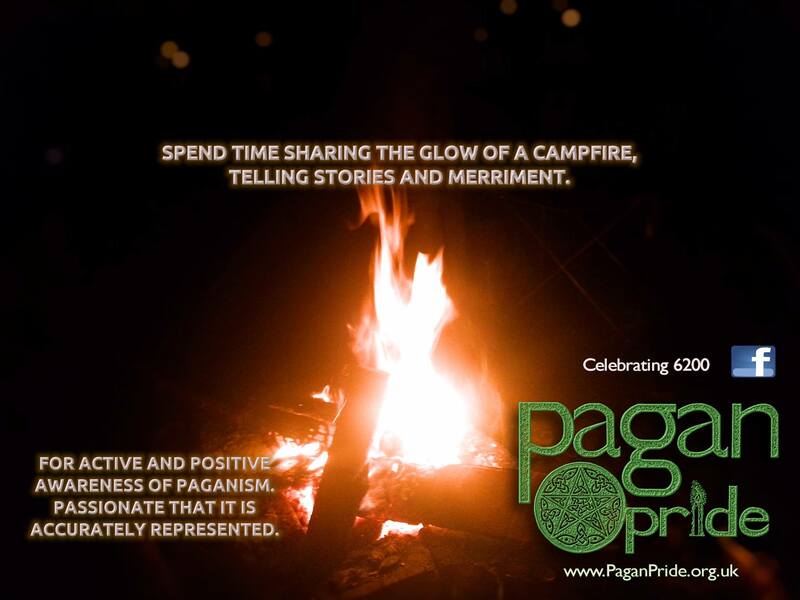 Through time, the need to communicate and to bring in conversation. 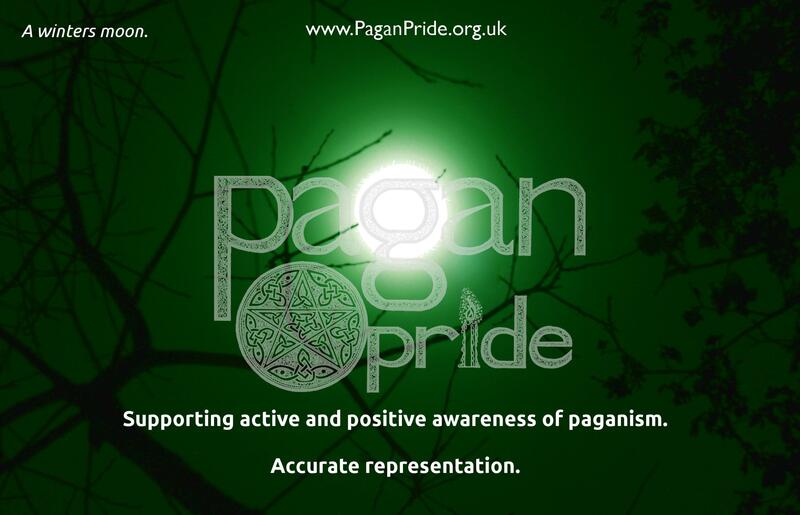 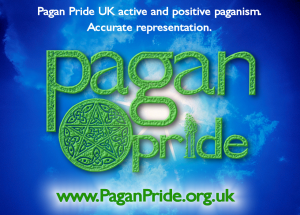 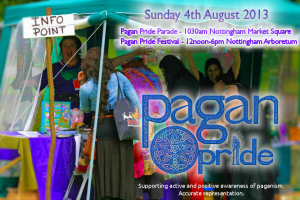 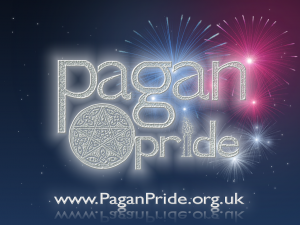 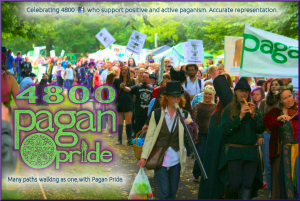 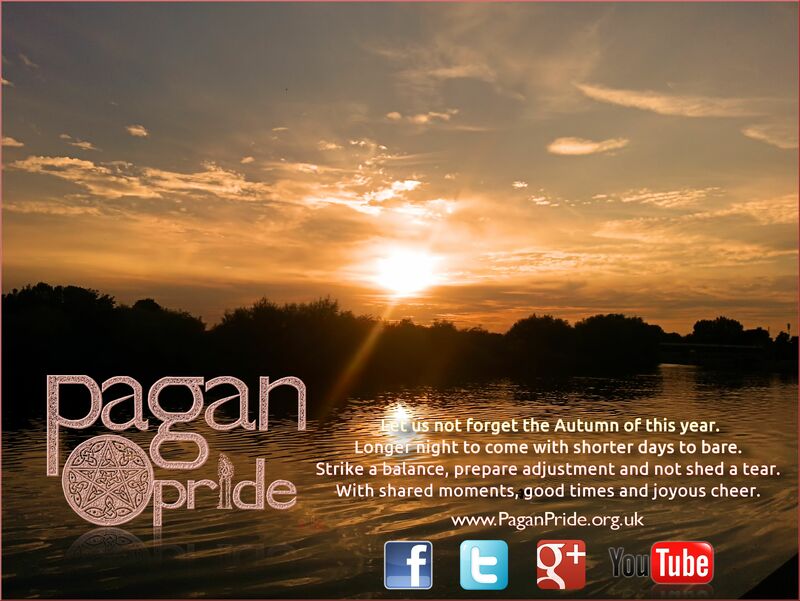 Created the Pagan Pride UK Facebook page, along with Twitter, Youtube and Google+ Utilizing talent for designing effective logos, posters and graphics, which have become something of a mainstay expectation of the community. 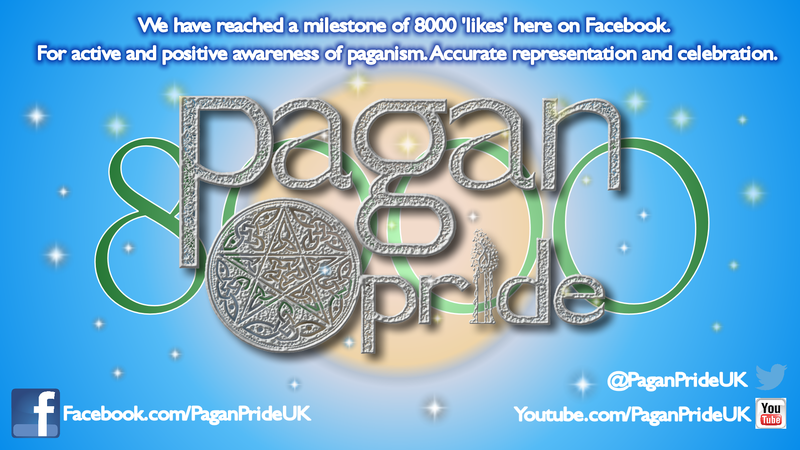 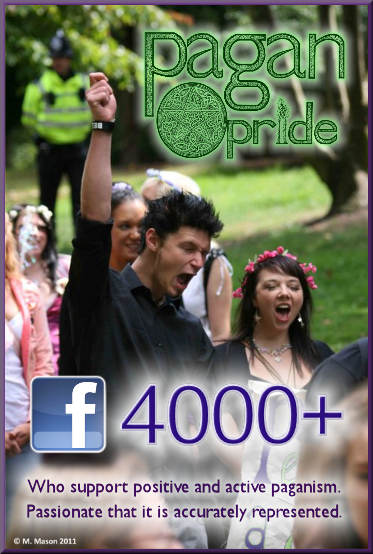 As Pagan Pride approaches 10,000 likes upon the Facebook page. 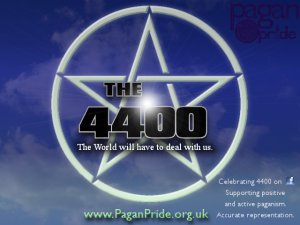 It makes sense to look back some of the milestone and graphics created for the promotion of the organization. 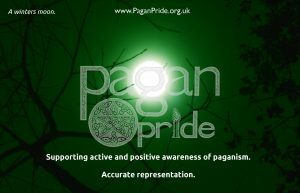 Which indeed as been a journey. 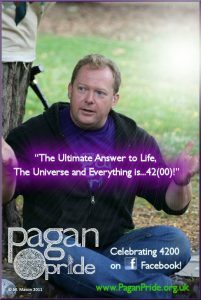 Lets us engage the flux capacitor as we go back to the beginning. 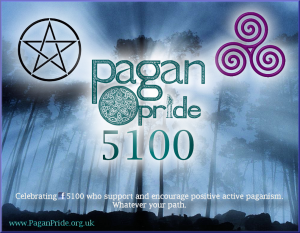 5000 celebration – clean and sharp, with fireworks. 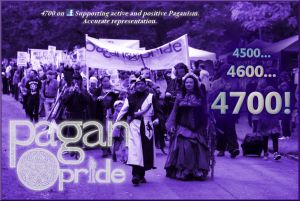 A variant on the theme theme of the 5000, There is a 7000 milestone too. 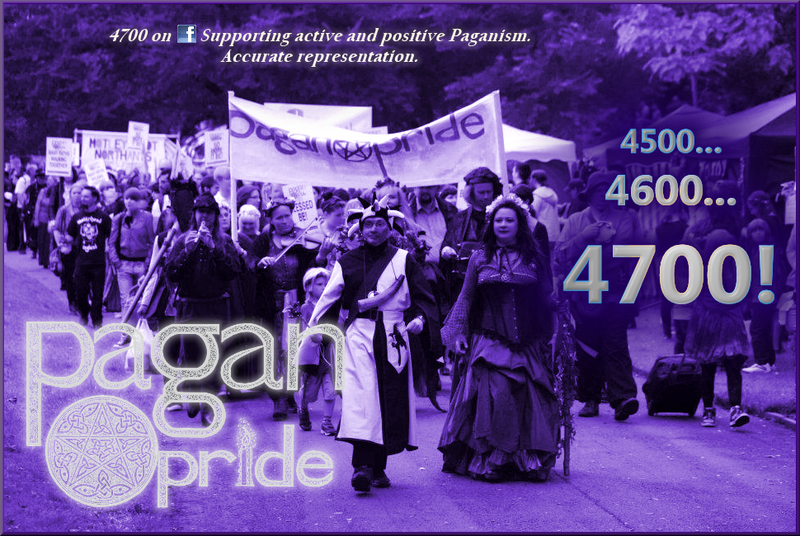 featuring a similar tone, we passed 7000 and 7100 on the same day. So kept with this one. 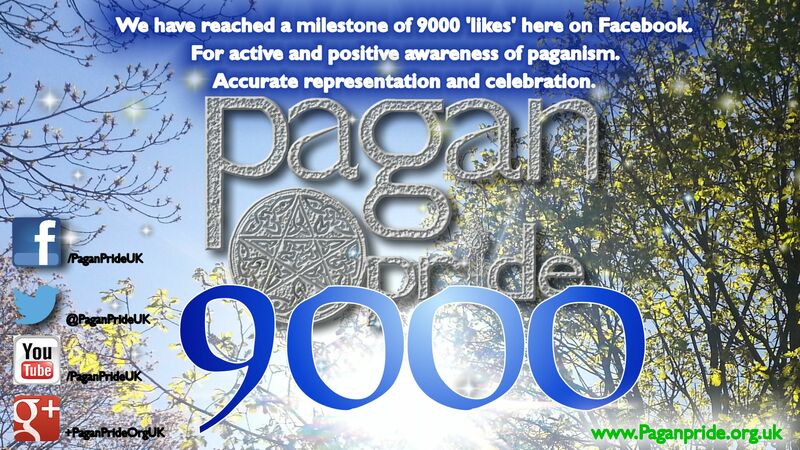 Grand première unveiling on the tremendous milestone of 10,000!